Robert Kline I grew up in the best decade ever for music "THE 80'S " and still got alot of my music from that time , but MOFUNKRECORDS have brought me to a new era for this kickass music! THANKYOU! ???? Favorite track: Casanova (Let You Go). 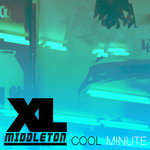 Wash Lively Powerhouse singer paired with brilliant electro boogie production from XL Middleton. 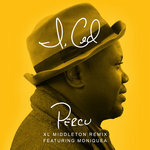 If this is your jam, check out Cool Million (Sedsoul) and Amalia (Tokyo Dawn). Favorite track: I Don't Wanna Get Used To It (Extended Album Mix). Yiannis Nova Dorakis Even ‘’Yes No Maybe’’ rooted on the super fancy sound of the eighties synth funk and beyond the result is contemporary, futuristic also, fresh and so pure. Dope guitar riffs, saxophones, retro effects. 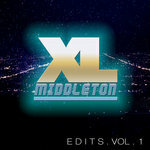 XL Middleton & Eddy Funkster did a solid production. I can safety say that Moniquea is a princess of today to the palaces where Gwen Guthrie, Jane Eugene, Sharon Redd were living three decades ago… Favorite track: Can't Be Without My Baby. Saar3 If Anything, I Appreciate Everything Mofunk Has To Offer. They Are My Favorite Record Label. 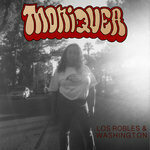 Moniquea And The Mofunk Crew, Brings Back That Feel Good Boogie Funk That I Enjoyed As A Youth In The 80's. I Had To Support The Fam, Because They Are So Fantastic! 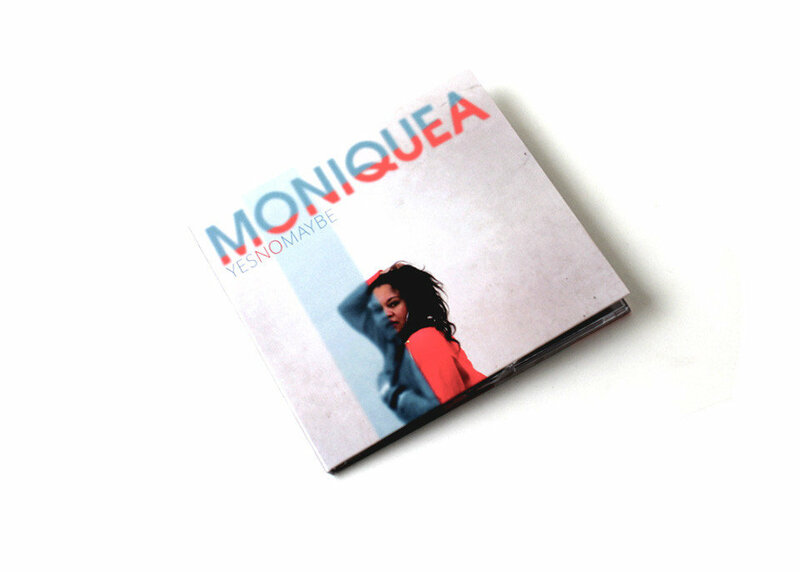 Moniquea's Album Explains Why. Take A Listen..... 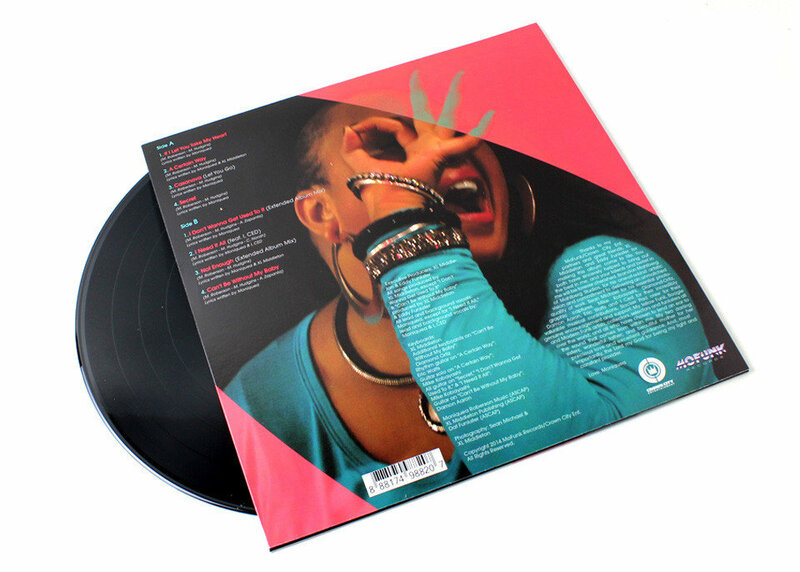 Favorite track: Casanova (Let You Go). KME Boogie will never die as long as XL keeps it Funkin. I wasn't even around in the 80s but I gotta say right now that there is NOBODY that embodies the essence of 80s Boogie Funk nearly as well as XL Middleton. All of these songs bang, but my personal favourite is Secret, such a monster track. 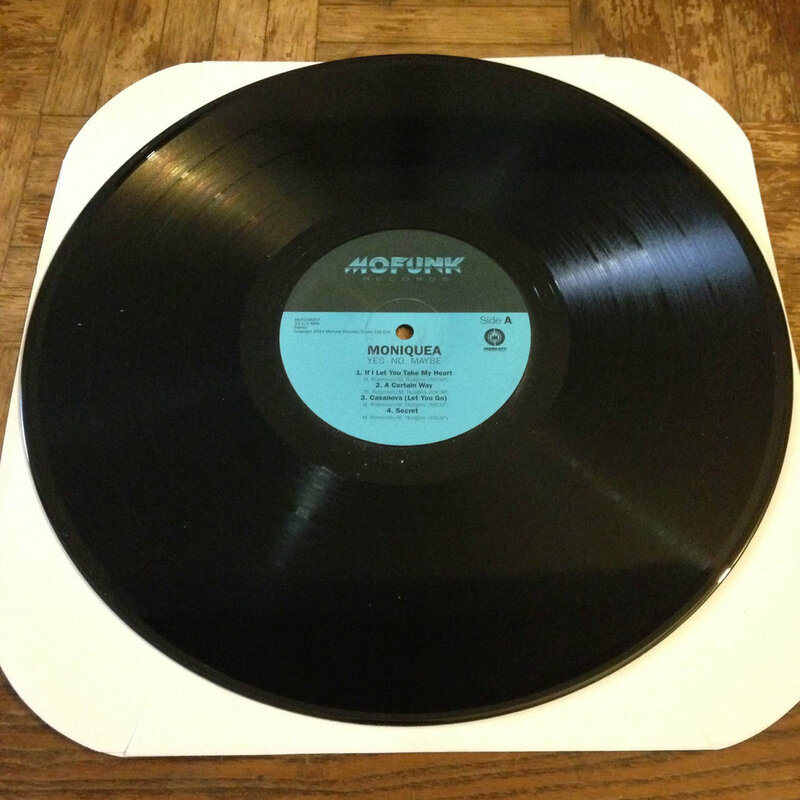 Can't wait to hear more of what MO FUNK have to offer. Favorite track: Secret. Includes unlimited streaming of Yes No Maybe via the free Bandcamp app, plus high-quality download in MP3, FLAC and more. 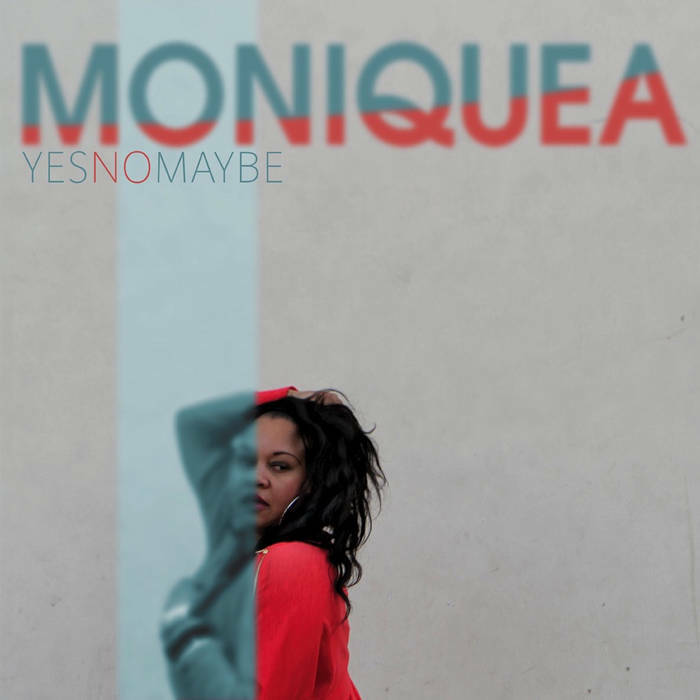 Moniquea's Yes No Maybe is an album that is steeped in the synthesizer-heavy aesthetics of 1980's R&B funk (often referred to as "boogie") but is modern enough to move past the "retro" label into something that builds a fresh sound upon the blueprints created by seminal 80's acts such as Prince, Midnight Star, or Evelyn "Champagne" King. 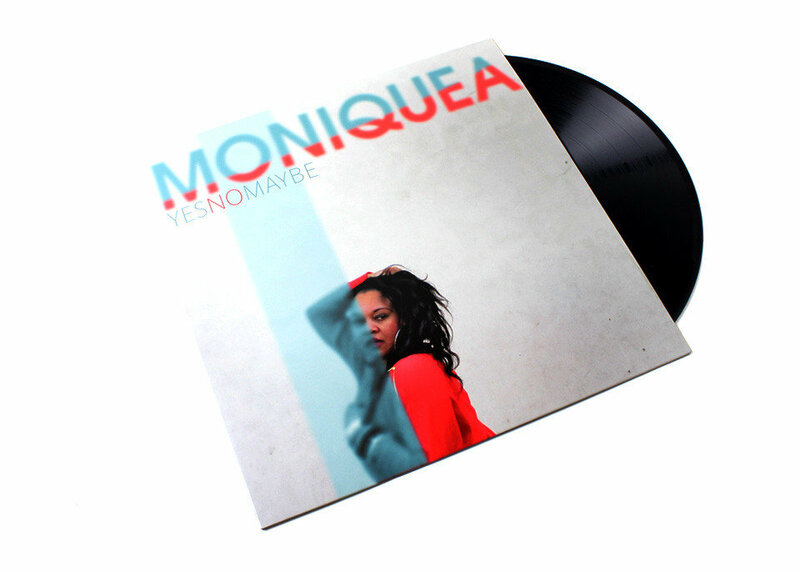 It is Moniquea's vision to set herself apart by "bringing back" a more standardized song structure to the burgeoning modern funk genre, an ideal which can be considered a commodity in what has largely branded itself as an avant-garde musical movement. Yes No Maybe's production, provided by XL Middleton & Eddy Funkster, is the springboard for the main focus of the album, Moniquea's vocals, delivered in a sassy, yet silky tone which shows that she has done her homework in studying her predecessors, while turning it into something modern, and uniquely her own.